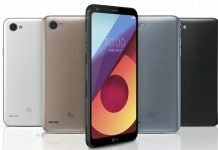 South Korean technology firm LG has released a new tablet that served as a sequel to their LG G Pad this December 2015. 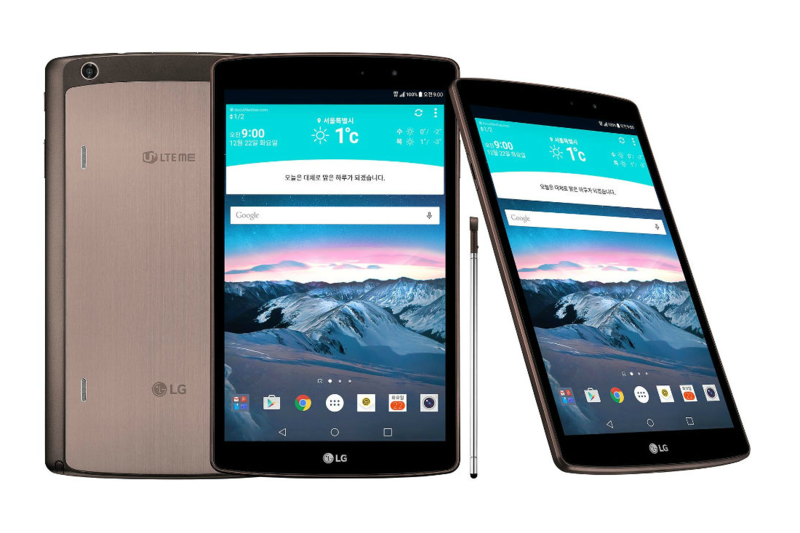 It is aptly named the LG G Pad II. A tablet dependent on LTE technology, it also works for GSM and HSPA among other compatible platforms. 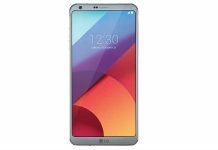 Among the LG G Pad II’s features are its camera boasting of a 1080P display spanning at 8.3 inches with 72.8% screen-to-body ratio. For a tablet that weighs 366 grams including the stylus, parameters are shown as 216.8 x 126.5 x 8.8 mm. That makes it convertible to inches as 8.54 x 4.98 x 0.35. The LG G Pad II is also proud of its 1200 x 1920 image resolution. This means having an elongated view of the screen whether in portrait view or in landscape view. 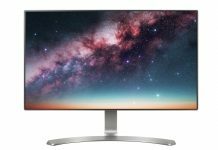 Not too wide to worry the average-sized gadget enthusiast. But not too long either to make the buyers forget its gadget classification as a tablet. Some buyers can’t help but compare LG G Pad II’s screen to its predecessor, the LG G Pad. One view helps them go straight to the apps that they often frequent when using the LG G Pad II. The Google search bar is in the middle while the often-used apps like Facebook, Twitter, Instagram and Candy Crush (to name a few) are up. Most of the time the apps showing above the Google search bar are your top 4 most used apps. The apps that don’t make the cut are then seen below the Google search bar. Camera features include the auto-focus with geo-tagging, touch focus and panorama options. Geo-tagging comes easy with a Quad core of 1.5 GHz Cortex-A53. Chipset is noted in English-language websites as Qualcomm MSM8939 Snapdragon 615. Chinese language websites on the other hand noted this feature as Xiaolong 615 processor. Either way it supports 4G LTE to go with the WiFi 802.11 a/b/g/n. It also helps that the LG G Pad II is dual band. Built-in memory is at 2GB with external memory. Memory is expandable through the microSD card slot. 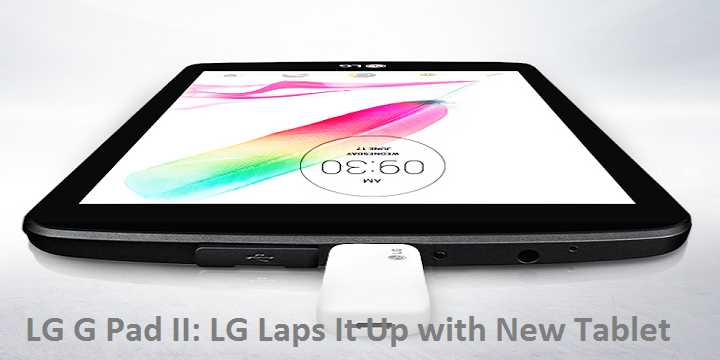 With this the LG G Pad II can handle up to 200GB expanded memory. This is essential to hosting a pre-loaded Office suite. Imagine the data saved that you can classify into work, play and anything in between. 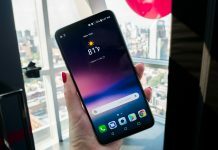 This explained best why, despite having a multi-touch feature, the LG G Pad II comes with a stylus as already mentioned in this article. Snapdragon is a system often associated with Google Android and Windows Phone business smartphones. 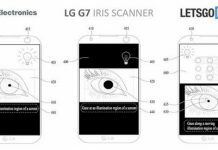 This meant getting the features usually found in some business smartphones in the LG G Pad II tablet. Some business smartphone would have these features that the market would want from tablets anyway. 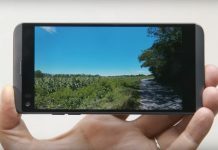 So why not have features like the Snapdragon 615 in a sought-after tablet like the LG G Pad II tablet? Think of it as serving as the balance between business smartphones, other advanced mobile gadgets and your most technologically advanced netbook. 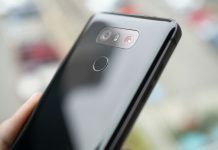 While LG Electronics is known for manufacturing home appliances and consumer electronics, the high demand for gadgets like business smartphones and electronic tablets pushed them to throw their hat in the highly competitive technology market. 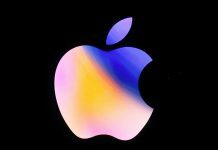 While Apple’s iPad is still viewed by most pundits as the barometer when it comes to the tablet category, LG Electronics didn’t mind facing Apple in its own game. Through the LG G Pad II, it’s on. The LG G Pad II tablet is now available through LG and affiliated outlets. The same month that it was announced was also the same month that it was released. Much to the delight of casual smartphone enthusiasts familiar with the LG gadgets sold in the market.